The Specialist Domestic Abuse Court, the largest of its kind in Wales, deals exclusively with domestic abuse cases to ensure they are dealt with in a timely and effective manner and victims receive the protection and support they need. Research suggests that dedicated domestic violence courts offer a more effective way of prosecuting perpetrators and keeping victims safer throughout the court process. Staff in Cardiff have received additional training and there are a number of independent domestic violence advocates on hand to support victims and witnesses. I’m delighted to see first-hand the vital work Cardiff Magistrates’ Court is doing to support victims of domestic abuse. Victims show huge courage in coming forward and it is our duty to ensure they feel safe and adequately supported throughout the court process. Cardiff’s courts are at the forefront of reform and are a shining example of how modern ways of working can improve access to justice for everyone. 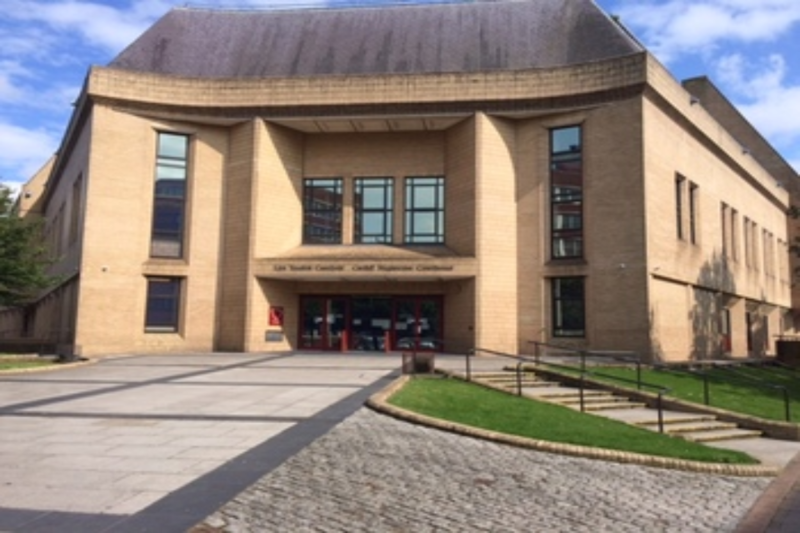 Domestic abuse is just one example of the way Cardiff’s courts are being transformed for the benefit of local people, with the magistrates’ court one of the first in the UK to use the Digital Mark Up system. This service allows case outcomes to go straight from the judge into the online case management system, improving efficiency for court users and legal professionals alike. Furthermore, video links in the Crown Court are being used in seven of the nine courtrooms to improve access to justice for users across England and Wales. This allows vulnerable witnesses to give evidence from a safe location and makes it possible for evidence to be transmitted from across the world direct to the courtroom, with one witness recently appearing from Australia. HMCTS’ ambitious £1bn Reform Programme is bringing new technology and modern ways of working to the justice system with more than 150,000 people using our online services in 2018 alone.